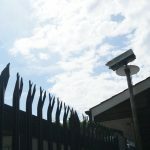 We also offer fencing and gates installation and repair as part of our services to help you stay safe and secure. 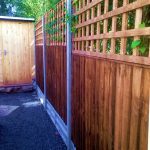 We do all sorts of gates from a large 5 bar farm style gates to a decorative wrought iron work gate in garden, we can fit them all. 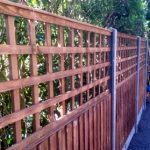 From a replacement panel to a full close board fence around you property, we do them all for domestic and commercial properties including security fencing and animal proof installations.